Need a plumber you can trust? Call 951-428-1565 and get in touch with your new go-to plumbing team in Temecula and Murrieta, CA. Your home’s plumbing system is a delicate ecosystem that must be taken care of. If you want to keep your home in good condition, having a plumbing company you can rely on is a necessity. 24-7 Plumbing And Drain is here to help the residents in both the Temecula and Murrieta areas with their plumbing needs. Check out our specials and coupons here! Our client-oriented company is the perfect team to depend on whenever you have a plumbing problem in your home. Read on to find out about common plumbing problems that we regularly help our customers with. These items may seem to go down initially without any issue, but the problem lies where you can’t see it. Farther along the drain, these items can pile up and eventually form a clog that can cripple your entire plumbing system. Being aware of what you throw down your drains can be a small step that will make a big difference in the long run. What are some signs that you need to repair or replace your water heater? Your water heater is a delicate instrument that contains hot water under a level of pressure, and without it your baths and showers would not be as comfortable as they are. Your water tank is susceptible to rust because it’s always filled with water, and so as it ages it is likely to become less and less efficient along with sustaining wear and tear. Checking your water heater regularly to make sure there aren’t any leaks is a good way to stay on top of its condition. If you find a problem with it, know that we can help you out of this situation with as little stress on your part as possible. 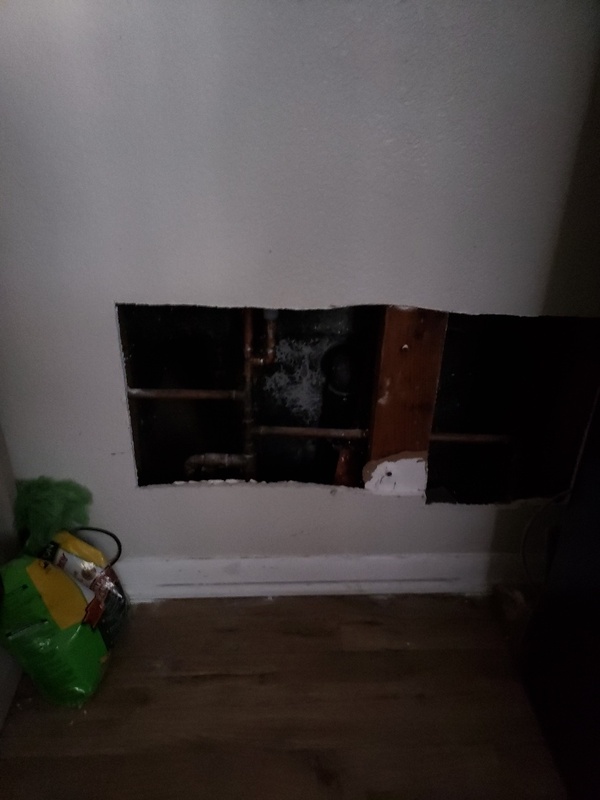 Leaks: These won’t only continuously damage the unit itself, they also damage the surrounding area, all while syphoning money from your wallet due to the high water bill it leaves you with. Rust: Whether due to a leak or just age, rust can and does happen to your water heater. Once your unit has too much rust, you can risk having it cause damage to the surrounding area in the way of stains, as well as it affecting the water supply within the tank. Age: Age affects your water tank, making the water heater work less effectively. It will eventually struggle to warm the water, all while increasing the zeroes on your energy bill. Water softeners are essential in areas where hard water is a problem. Many areas across the country have hard water due to the quality of their city’s water supply. Installing a water softener prevents families from using potentially dangerous water. SAFER WATER – Hard water tends to have a lot of minerals and particles in it that can dangerous for you to drink. Having a water softener installed means you can enjoy water from the tap without any worries. LESS DAMAGE TO THE PIPES – Because hard water contains sediments and minerals, these minerals can damage the walls of the pipes. Over the years this can lead to the pipes sustaining enough damage to eventually have leaks or burst. CLEANER WASHES – Hard water can leave unsightly white stains on your dishes, or even damage clothes that you wash. Using softened water will prevent this from happening, and you’ll be able to enjoy eating off of cleaner plates along with knowing that your clothes will last longer. Hard water also causes stains on fixtures around the home. It stains showers, sinks, the dishwasher, and your washing machine. A water softener processes the water as it enters the house. If you’d like to see what some of your neighbors have said about us, click here to see reviews and testimonials. 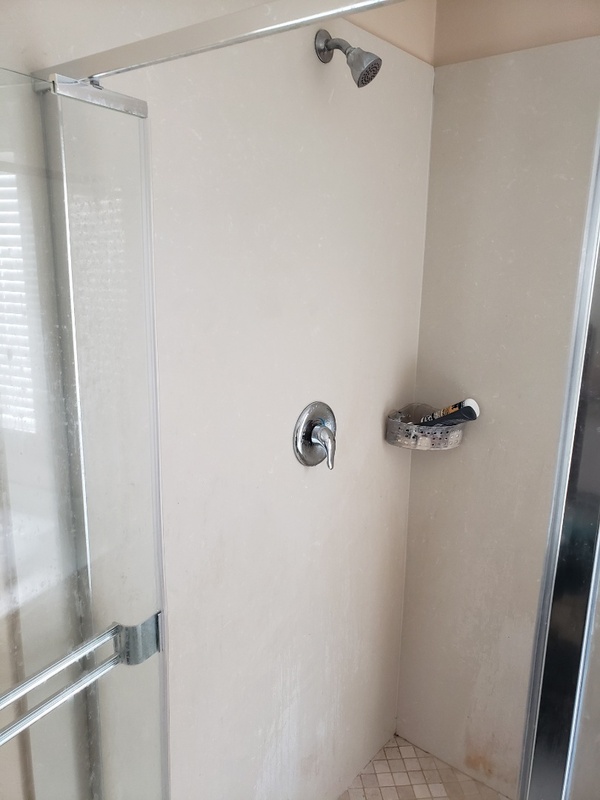 If you want to have a reliable plumbing system that works as well as it should, you can’t ignore the value of a professional plumbing company. There are many ways that your home’s plumbing system can cause you problems, but you can avoid those problems by calling us whenever you suspect a problem. Job well done, friendly & completed repair in very good time! Arrived on time, completed job at the quoted price. Professional and courteous! My water heater was leaking and slowly flooding my garage, I have 2 young sons (3&4) and my husband was out of town so the stress was higher than normal. I called 24-7 plumbing and drain and they were at my house within 2 house and the job was finished within an hour of arrival! The customer service on the phone and in person was outstanding!! I will definitely call this company for any future plumbing or drainage issues!! 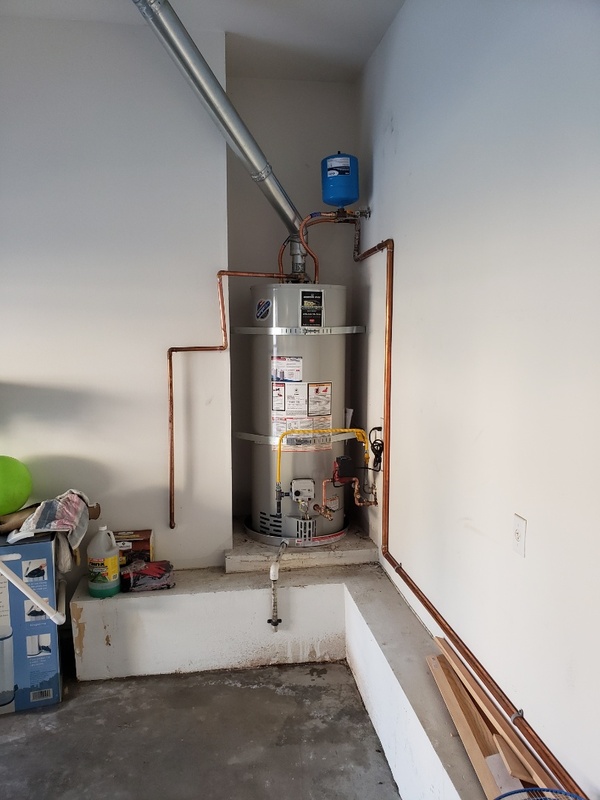 Installing a 10 year 50 gallon water heater in murrieta. Performing a slab leak repair with a reroute from the bath to the kitchen. Call us today at 951-428-1565 for immediate plumbing services in the Temecula & Murrieta area!